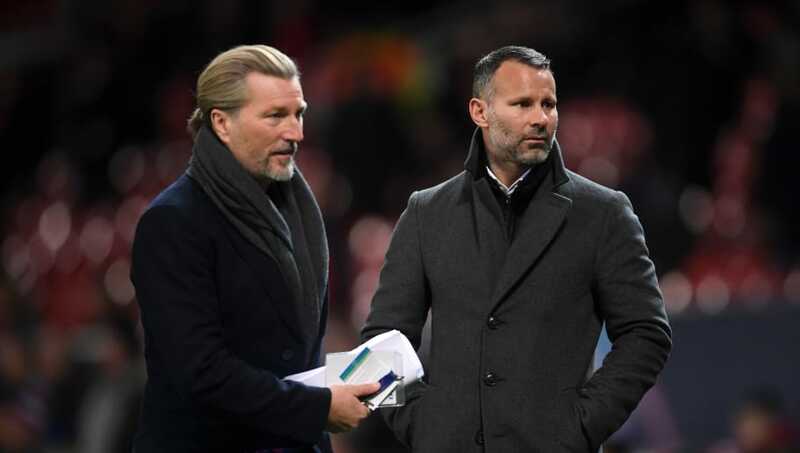 Robbie Savage has defended Claude Puel against criticism from the fans whilst also criticising the Frenchman's priorities this season. Leicester are currently 11th in the Premier League table, however have not won any of their last four games in all competitions in what has been a run of disappointing performances for the Foxes. As a result Puel has come under heavy criticism from the fans who have been very critical of the team's performances, however Savage has leapt to the defence of the manager whilst writing for his column in ​the Daily Mirror, stating that ​Leicester fans should be happy with a top half finish this season. He said: “In the 26 seasons since the ​Premier League was formed, [Leicester] have been in the top flight for only 12 of them. They have won the title once – an unbelievable achievement, the greatest football story ever told – and had five other top 10 finishes, but have also been relegated three times. Their average position over those 12 seasons has been 12th. “Fans call in to [BBC Radio programme] 606 complaining that Puel’s style of football is dull and has no identity – but it’s still been good enough to beat Manchester City, win at Chelsea and now to draw at Liverpool. And for me, if Leicester finish in the top 10 this season, they are still punching above their weight." Despite defending Puel's performance so far this season Savage did go on to question his priorities, claiming he feels the Frenchman should've in fact focused on the cup competitions to try and win some silverware rather than fielding weakened sides for the cup games and getting knocked out. He added: “Puel’s biggest mistake this season has been to go out of the cups after picking weakened teams. Despite not winning any of their last four games, Leicester put in an encouraging performance during their 1-1 draw with Liverpool in their last outing, and will be hoping for an even better performance when they host Manchester United on Sunday afternoon.